Does Anyone Know What Cleaning Up Portland's Toxic Harbor Will Cost? Won't You Listen to What the DJ's Spinning? Let's Twist Up a Fattie... of News! Ask a Pot Lawyer: How Can Weed Still Be Illegal on a National Level? Behold the Tacos! Behold the Tequila! We Did Not Get Beat Up and We Even Got to Go to the Bathroom! Well, Someone Finally Punched Justin Bieber. It's the Best and Bossest Calendar in Portland! 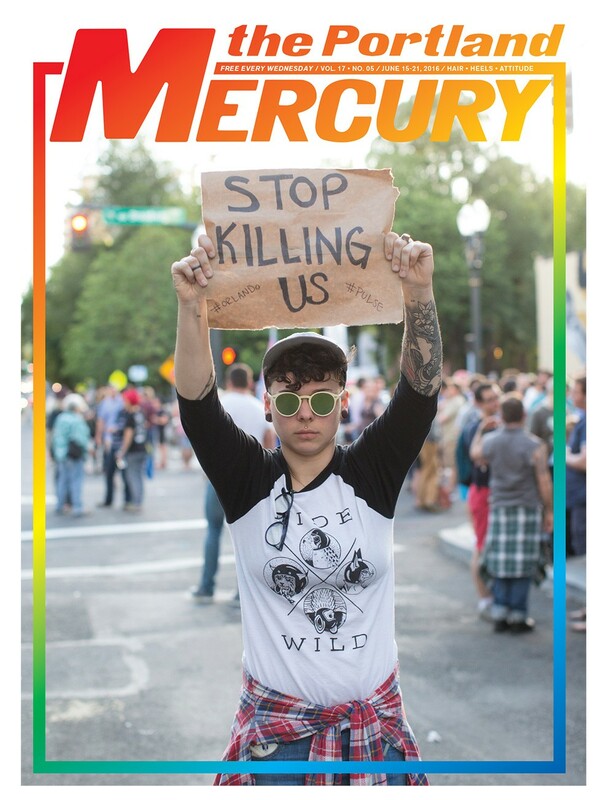 "It Looks Like the Mercury Has Perked Enough Interest with Their Fascist Reporting."